With movies about apocalypse and armageddon, becoming frantic and paranoid is only expected. But, when we become more prepared and informed, our risks of being endangered are reduced. I have been hearing local news about the Big One right after I saw the movie "San Andreas." Philippines is one of the countries under the Pacific Ring of Fire which attributes to 90% worldwide earthquakes and 80% to largest killer earthquakes ( 23 out 25 volcanic eruptions over 11000+ years were from the Ring of Fire) as referenced in Wikipedia. 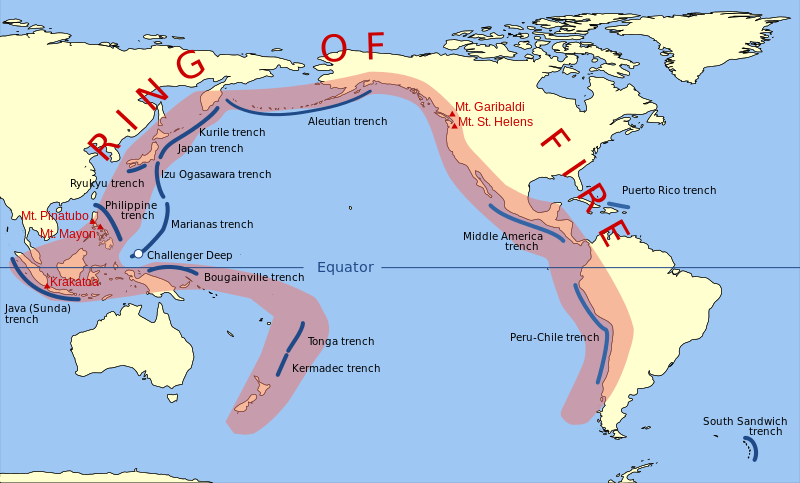 Since year 1600, we have 106 recorded earthquakes with more than 6.0 magnitude. One of which was the 7.8 magnitude that hit Northern Luzon leaving 2,412 dead and $369.6 million of property damages. With this knowledge, we should have been prepared decades ago as compared to Japan's proactive moves against killer quakes. So, what is the Big One? Metro Manila Development Authority (MMDA) with Japan International Cooperation Agency (JICA) and Philvolcs had foreseen that 3 possible bigger earthquakes may happen: a 7.2 magnitude earthquake from West Valley Fault, an offshore 7.9-magnitude from the Manila Trench and a 6.5-magnitude earthquke hitting Manila Bay. Of these 3 major quakes, the West Valley Fault that runs 100 km through the six cities in Metro Manila is considered the worst that may kill 34,000 people, thus, the name "The Big One." So, just recently, a Metro Manila- wide disaster preparedness drill was set while this could indeed help, a question of proactive participation of everyone is still high. Prepare an emergency bag for 24 - 72 hours which includes food, water, First Aid kit, signaling gadgets, and precious documents. Identify strong spots at your house ( sturdy desk or inside wall) for cover and dangerous spots like mirrors, windows, tall furniture, hanging objects. Prepare an Emergency Preparedness Plan for everyone. For instance, a drop - cover - hold on during earthquake, watch out for flood watch or warning, go to higher place in time of flood. Set a place where the family can reunite. My family has agreed on taller areas like the mountains in time of flood. Turn off gas and electricity from damaged lines. Listen to radio / TV for announcements. If evacuation notice is given, heed this at all cost. Keep communication open. Setting a person to contact to outside your community just to have a common person to reach out to the rest of the family. 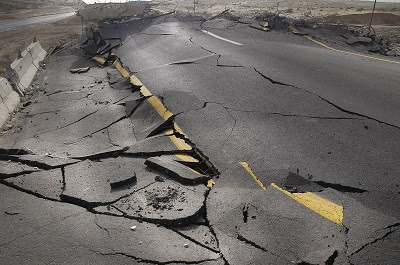 If you are outside your home, remember not to panic and to stay clear from dangerous spots like tall buildings, bridges in time of quake or running water in time of flood. We don't want to fell sorry; we want to be prepared. Let us then be proactive for our own family's sake.